Wilfred Ronald 'Ron' Gellatly OBE,AFC joined the RNZAF in 1940. Between 1942 and 1945 and flew light bombers in North Africa and Europe, he carried out 77 light bomber and Reconnaissance operations and commanded 293 Sqn RAF from October 1944 to July 1945. He gained a permanent commission in the RAF in 1947. Following conversion to helicopters he attended the ETPS in 1950 and was helicopter flight commander at A&AEE from 1951-1954. 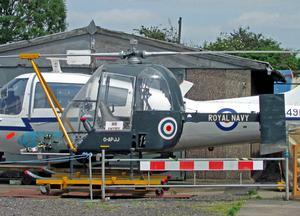 He joined Fairey Aviation a Test Pilot with special responsibility for rotorcraft. He flew the range of Fairey tip-jet helicopters and was responsible for the maiden flights of the Fairey Ultralight and Rotodyne. 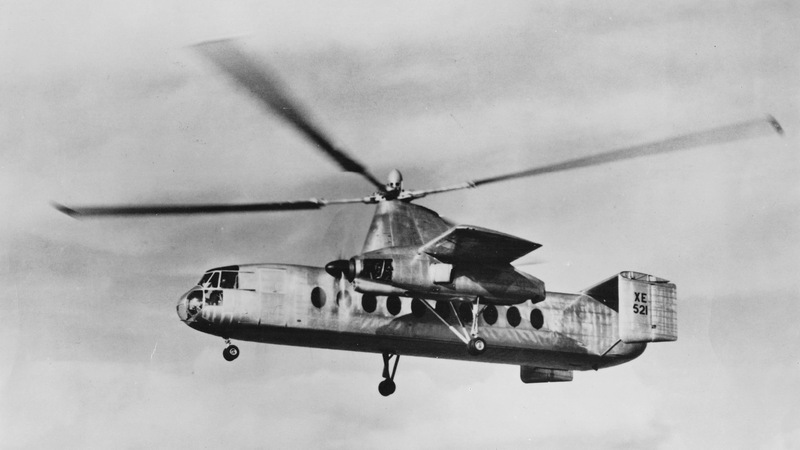 It was as pilot of the Rotodyne that he will best be remembered, but even more memorable was his partnership with John Morton, the two were inseparable and set a high standard working closely with design, resulting in dramatic success in the Rotodyne concept. 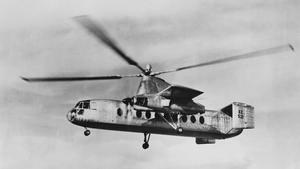 When Fairey was merged into Westland he continued test flying Rotodyne until 1962 and was responsible for Scout and Wasp. 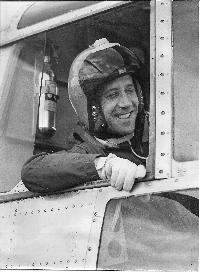 He moved to Yeovil in 1964 as Deputy CTP and became Chief Test Pilot of Westland upon retirement of ‘Slim’ Sear. 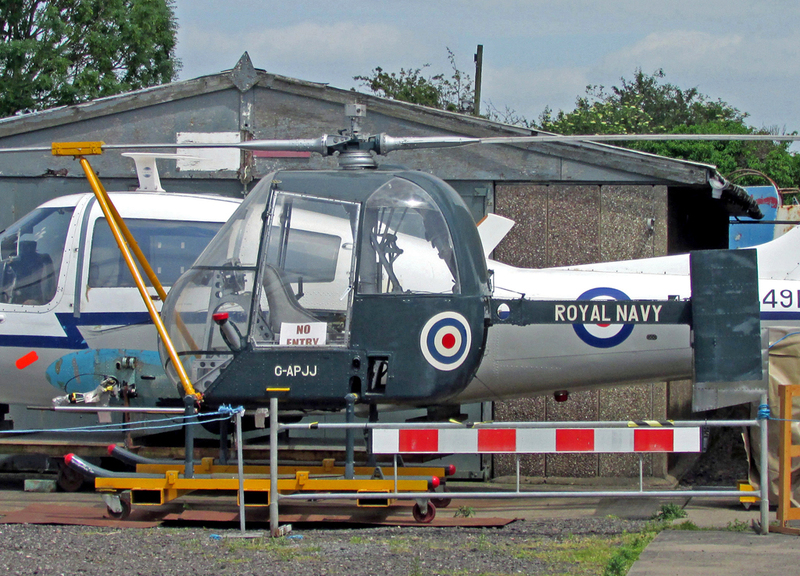 He was fully involved in the Lynx project long before first flight. He was a winner of the Alan Marsh medal and upon retirement was awarded the OBE.